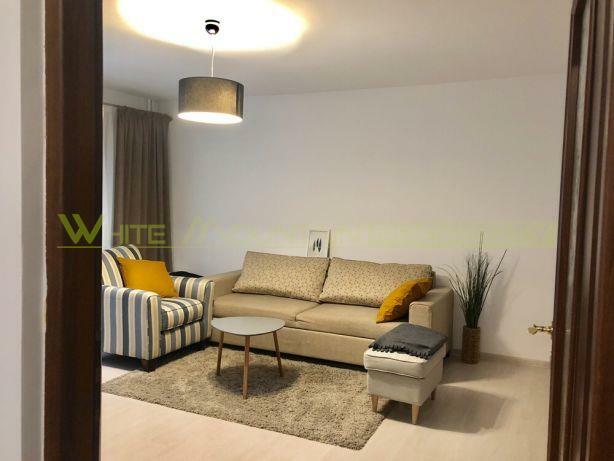 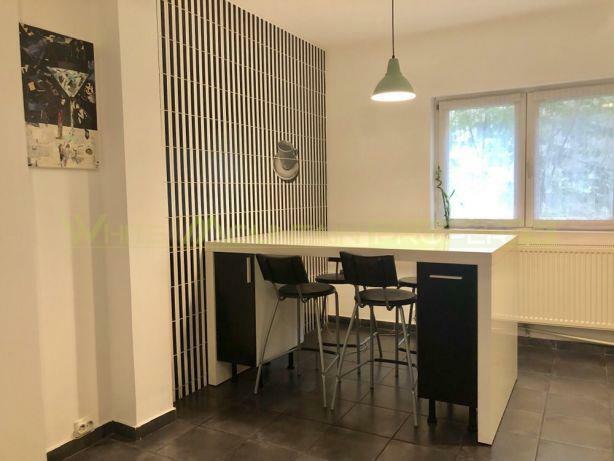 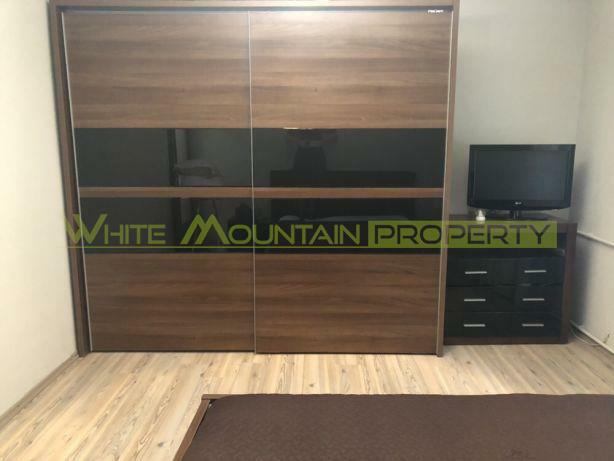 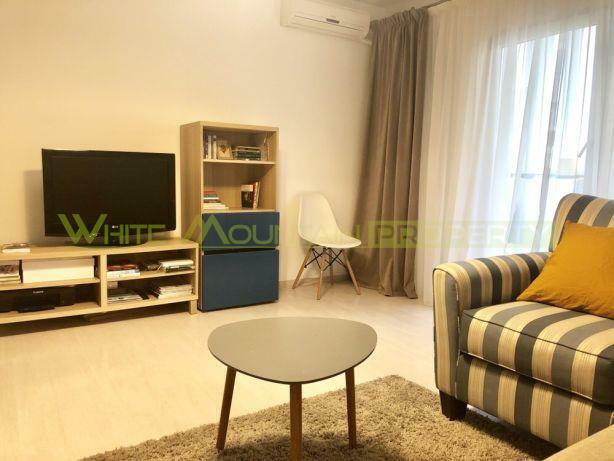 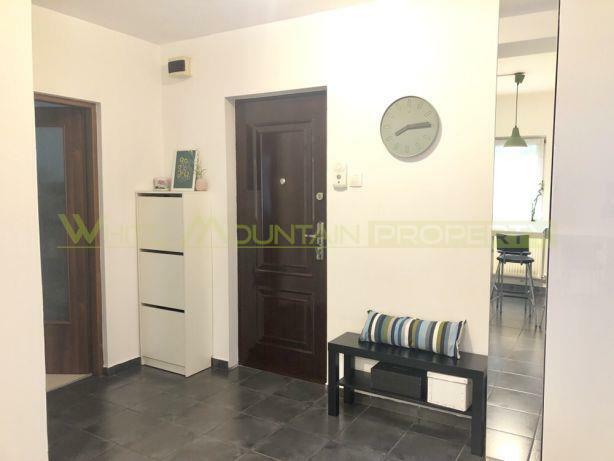 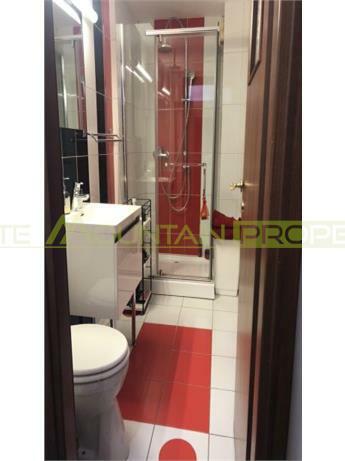 White Mountain Property is pleased to offer you for rent a two-room renovated apartment located in Piata Unirii. 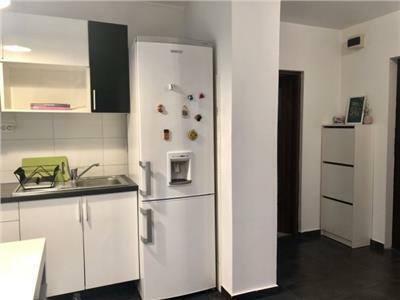 Nearby is Unirii Park, the Historic Center (15 minutes walk), Unirea Shopping Center, Youth Park, restaurants, cafes and supermarkets. 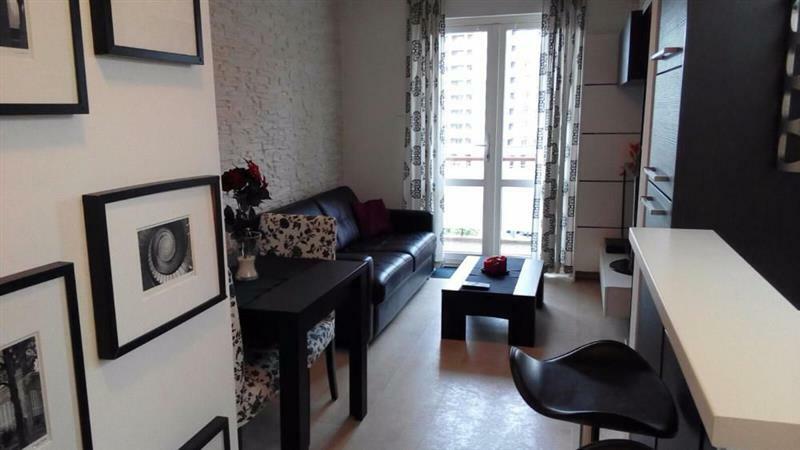 Timpuri Noi Metro Station is also a 5-minute walk away, Piata Unirii Metro Station is a 10-minute walk away. 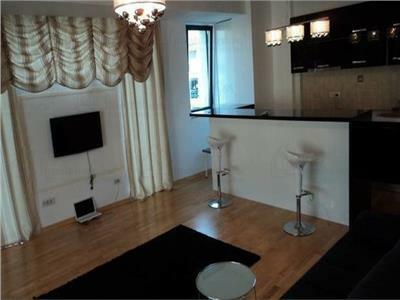 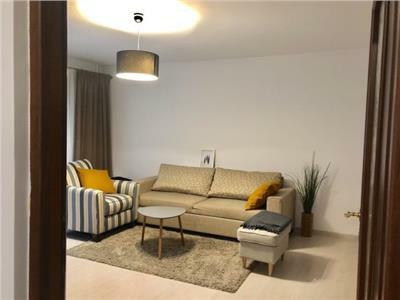 This fully furnished apartment is located on the 2nd floor of 8 floors of the building and has a usable area of ​​63 sqm. 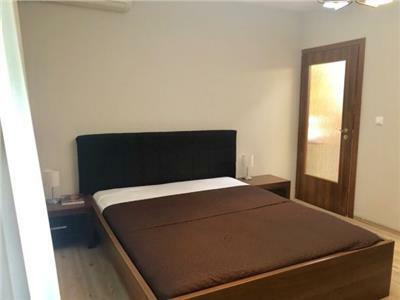 It is divided as follows: a spacious living room, a bedroom with a double bed, a fully equipped kitchen, a fully equipped bathroom.